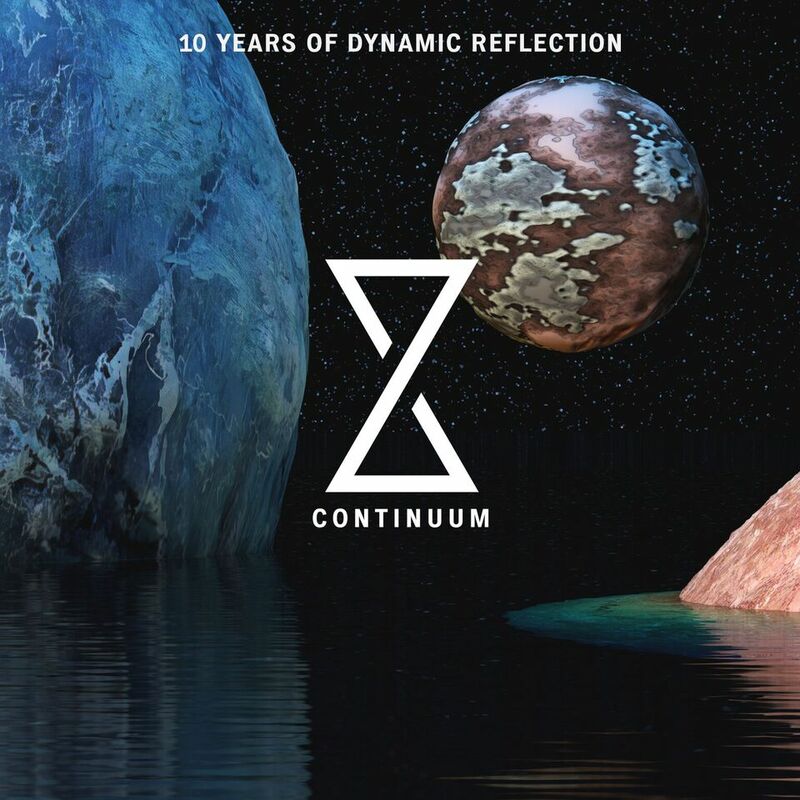 The Dutch label Dynamic Reflection is celebrating their ten year anniversary with five EP series titled Continuum. 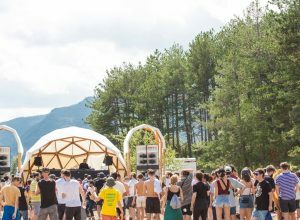 Established in 2008 by Paul Boex, Dynamic Reflection started with the aim to be “a platform that would reflect intelligent, dancefloor-oriented techno in its purest form.” Now ten years after its launch, the label is releasing a series that celebrates the label’s roots, evolution and establishment and honours its residents and friends. 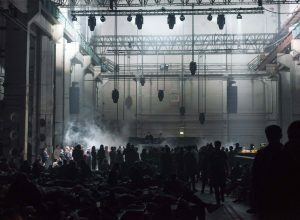 Continuum will feature twenty exclusive tracks from artists ranging from Oscar Mulero, Steffi, Deepbass, Jeroen Search and Shifted to Delta Funktionen, Abstract Division, Donato Dozzy, Mike Parker and Blawan. The EPs Sonos, Magno Hyacinthum, Fluctus, Luna Frigus and Terra Novo are planned as part of Continuum series. Individually each will pay tribute to four distinct artists that have inspired and shaped the sound of Dynamic Reflection. 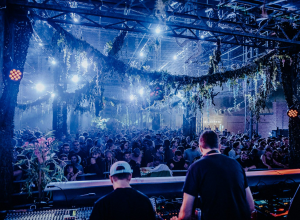 Sonos EP is first up for release this October and contains music from Oscar Mulero, Steffi, Woo York and Antonio de Angelis. Late this year the entire Continuum will be made available as a highly limited edition boxset on coloured vinyl. Additionally, the cover art for each of the releases will blend into a visual panorama when combined. 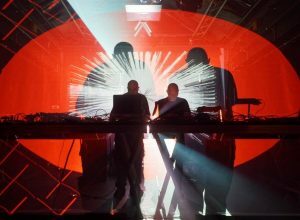 An accompanying tour is planned for the 10 Years of Dynamic Reflection starting from the 14th of September at La Graviere in Geneva and finishing on the 29th of December at E1 in London.